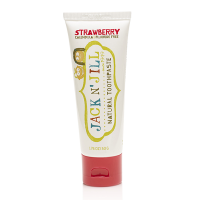 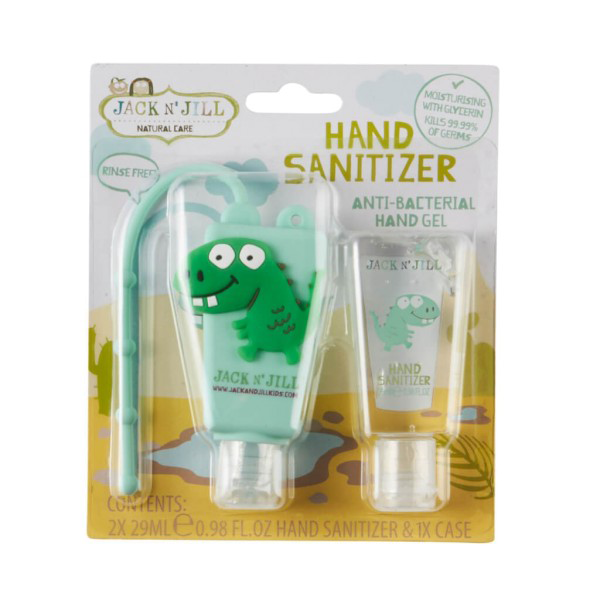 Help to keep little fingers clean with this cute hand sanitiser by Jack N Jill. 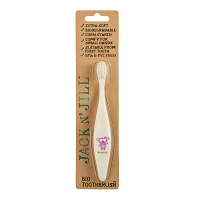 This 2 pack comes with a colourful little holder that can be attached to school bags, nappy bags or key chain. 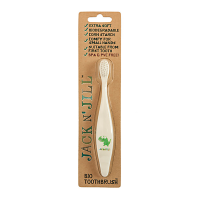 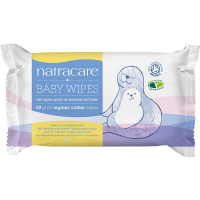 Fragrance free, it kills 99.9% of germs with no need for water or towels and no stickiness.